La Vigilia di Natale, or Christmas Eve, is the most important holiday for many Italians. 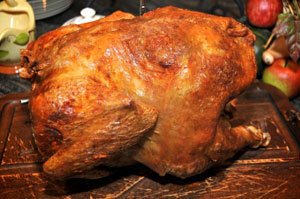 The meal served is a holiday feast with deep religious roots. Traditionally it has to be “di magro” or meatless, a custom which dates back to older church doctrine that limited the eating of meat on holy days. 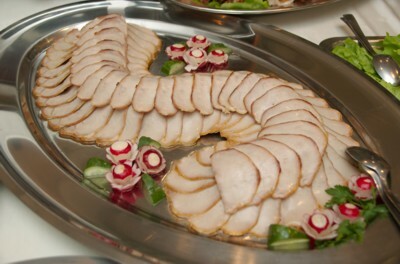 For those who follow the custom, the meal consists of fish or seafood and a number of side dishes. Depending on the availability, meals can have seven to thirteen seafood dishes, and in landlocked areas as few as three. Whatever the number, the number has religious significance. 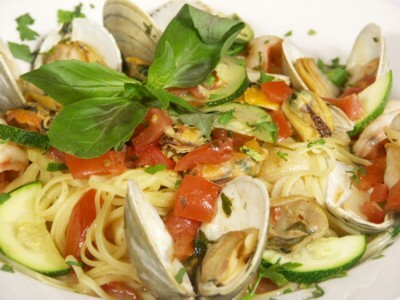 Linguine served with chile spiced clam sauce is a popular “il primo piatto” or the first course in a meal of many courses. 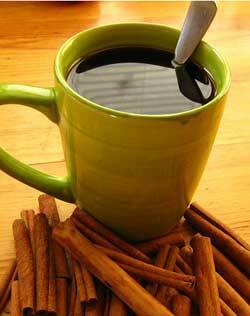 Cinnamon is what makes this coffee stand out.